Arman Jewellery Specialises in custom designing and creating fine jewellery, essentially diamond engagement & wedding rings. Visiting our store will allow you to view our designs, enhance your own ideas and talk one on one with us about your own custom design. At Arman jewellery we are renowned for our excellent personable customer service, attention to detail and most importantly - the exquisite quality of our jewellery. 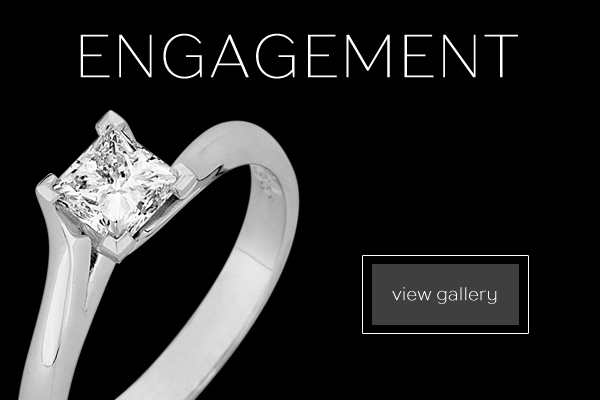 Allow us to help you create your perfect ring, whether it be for you personally, or for your future fiance - we will help you to choose your own beautiful & unique design. 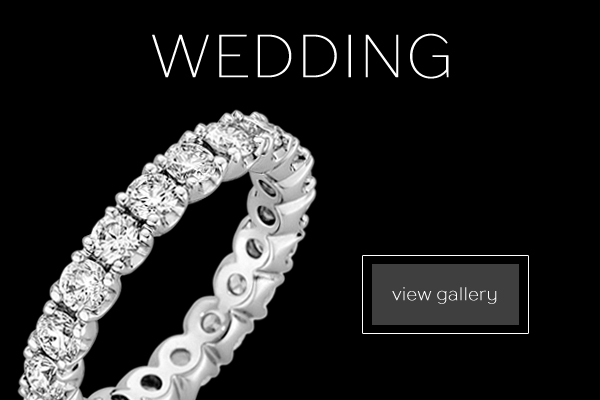 We can also help you to decide on a wedding band to suit your new engagement ring, whether this be at the same time you are choosing your engagement ring or after.